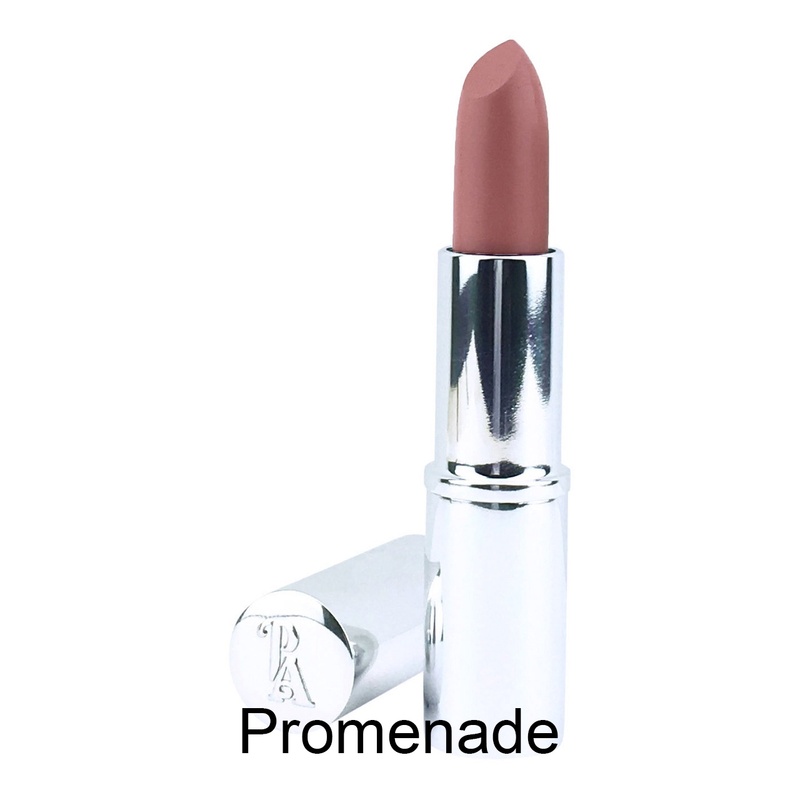 The Matte Lipsticks are pigmented with titanium dioxide and iron oxide. You can be sure that these matte Lipsticks are vegan and contains no carmine or dyes. No silicone or artificial flavours… just fabulous moisture and colour from nature! 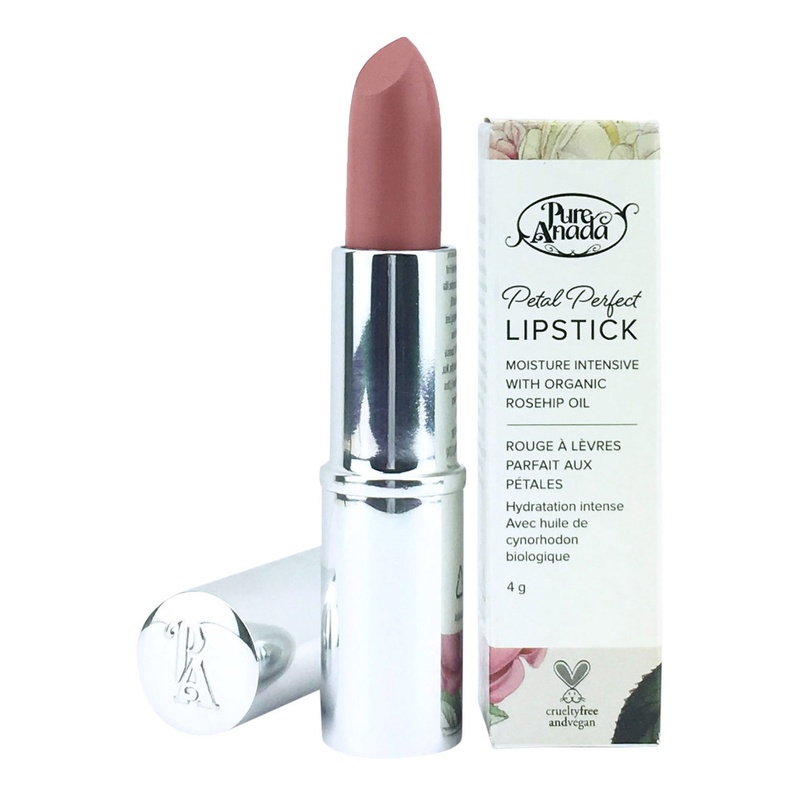 This moisture-intensive natural lipstick features certified organic rosehip seed oil, rich butters, plant oils, and waxes to provide a smooth, creamy consistency. Rosehip Seed Oil is known to repair dry, damaged skin and promote cell regeneration. A perfect treatment to hydrate and smooth your lips!